Saturday night 1/24/15 I decided to make some rice bags for my Jamberry business. 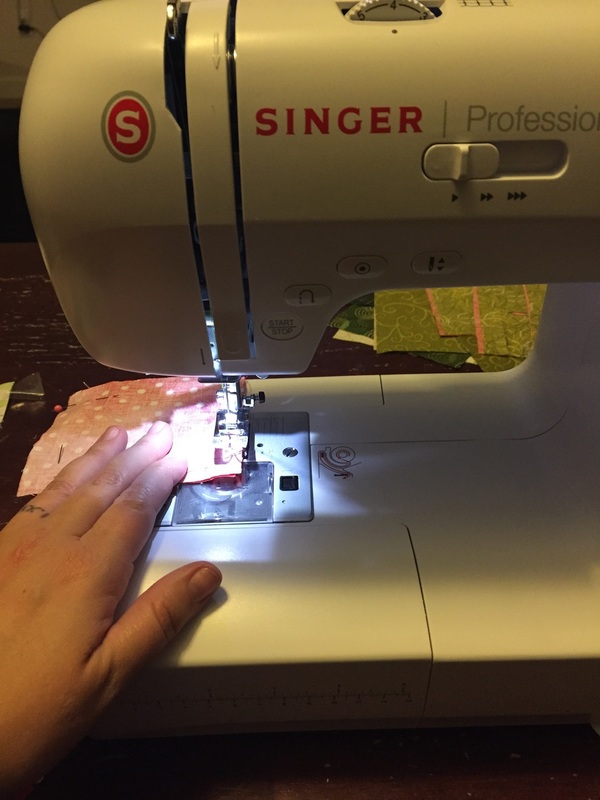 I found my left over fabric from a quilt that I started seven years ago and 5" by 5" squares and use my new sowing machine for the first time, that my husband gave me doe Christmas 2013. It only took 13 months to take it out of the box. After sowing up 3/4 of the square I filled it up 6/8 of the way with rice, folded over the edge and sowed up the remaining hold. They turned out better then I expected.